Stainless steel is one of the most popular alloy classifications utilized in the investment casting process. Parts cast in stainless steel provide outstanding strength, as well as excellent corrosion and wear resistance without the need for additional processing or plating. This alloy class is also well known for its excellent machinability and aesthetic appearance. The number of stainless steels available allows for a wide range of mechanical properties, magnetic permeability, and heat resistance, giving the customer the option to choose an alloy that will perfectly fit their needs. 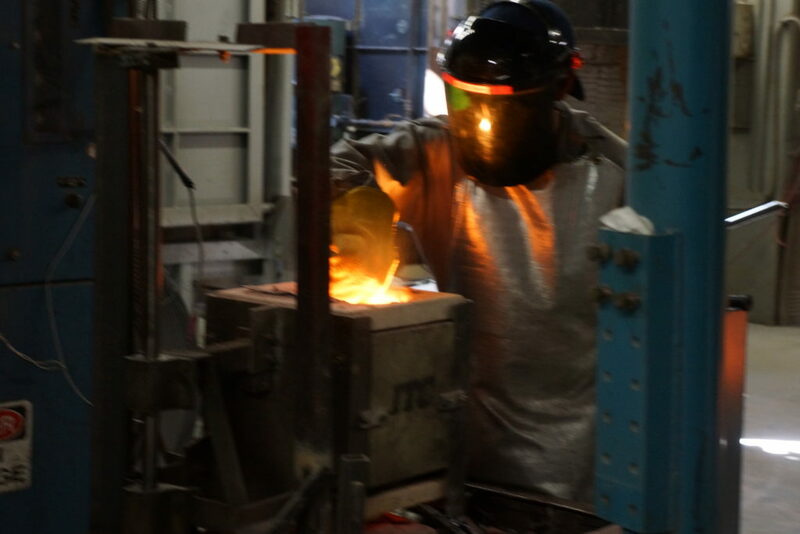 Protocast JLC will produce stainless steel investment castings that meet your every requirement. From basic geometry to complex cores and extremely thin walls, we have the experience needed to provide solutions to your design and manufacturing difficulties. Cast 300 series alloys are one of the most popular families of stainless steel used in industry. These alloys have excellent corrosion resistance, but cannot be hardened by heat treat. The addition of carbon causes cast 400 series alloys lose a portion of austenitic’s corrosion resistance, but the ability to harden the alloy through heat treatment ultimately yields stronger castings. These alloys have the ability to retain hardness, shape, and precision under extreme temperatures and conditions. These high-quality stainless steels combine the excellent corrosion resistance of the austenitic types with the ability to be hardened by heat treatment, providing a high tensile strength and hardness.